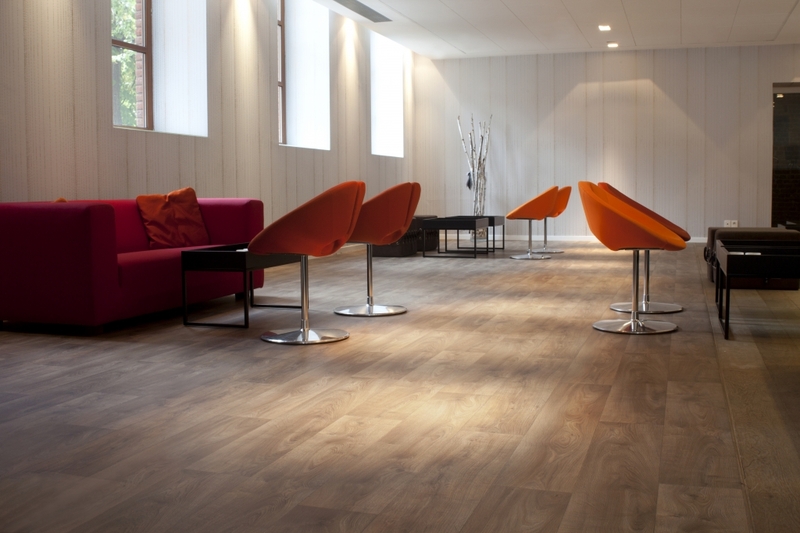 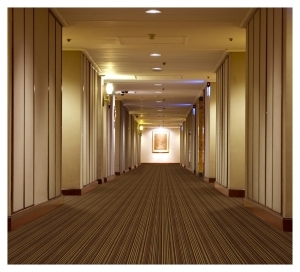 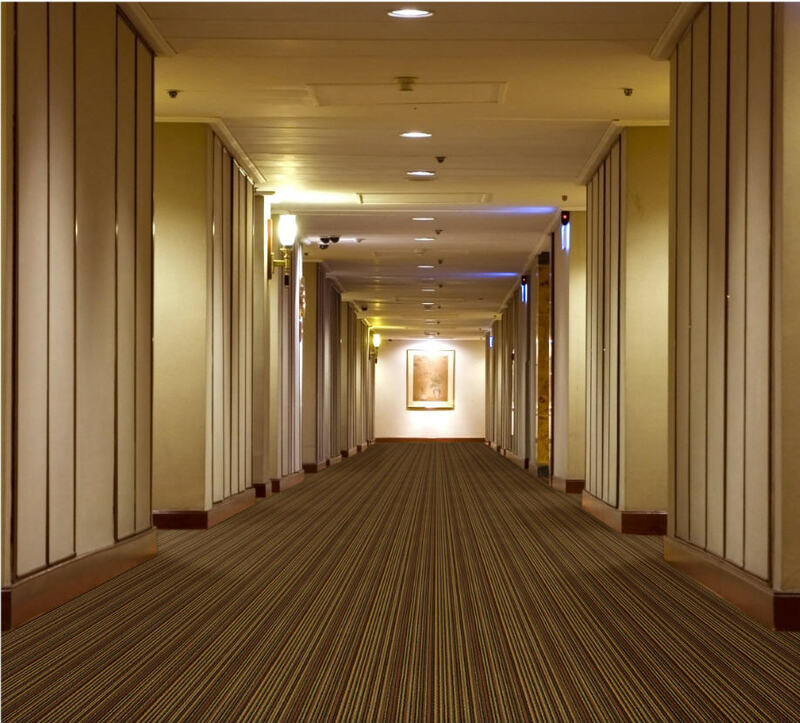 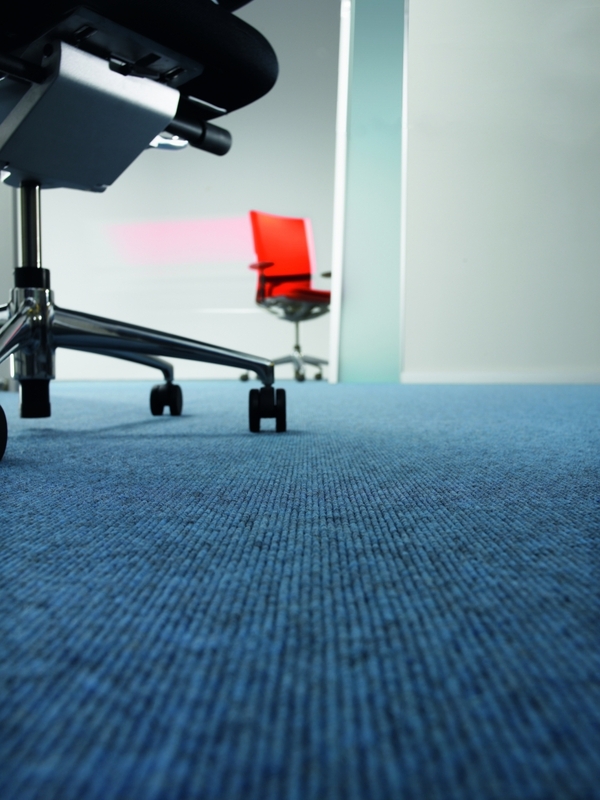 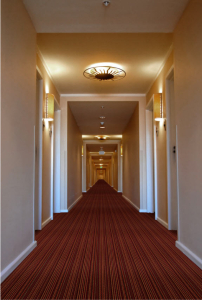 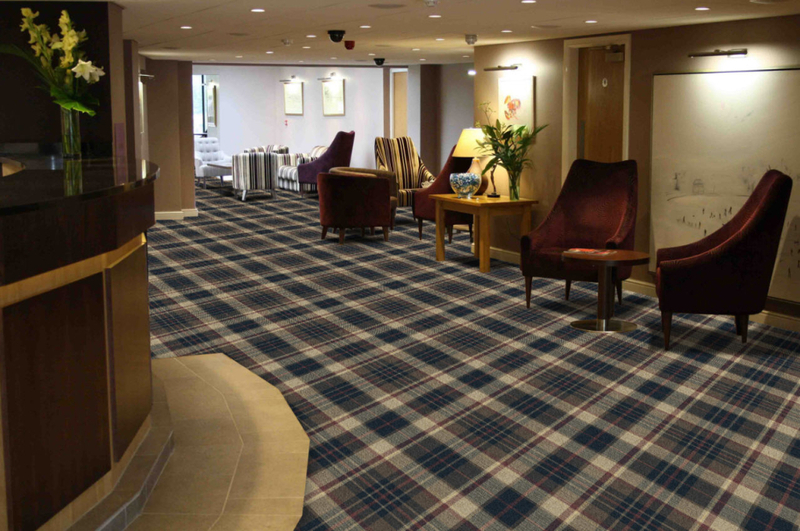 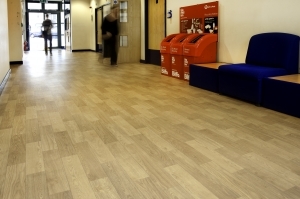 Cubex Contracts recognises that your office flooring can transform the entire image of your business, be it an oak effect vinyl or stunning coloured carpet tile. 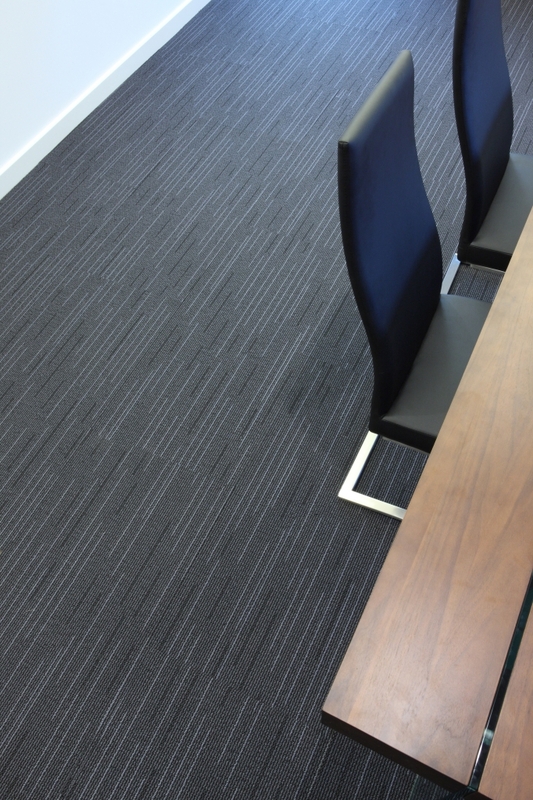 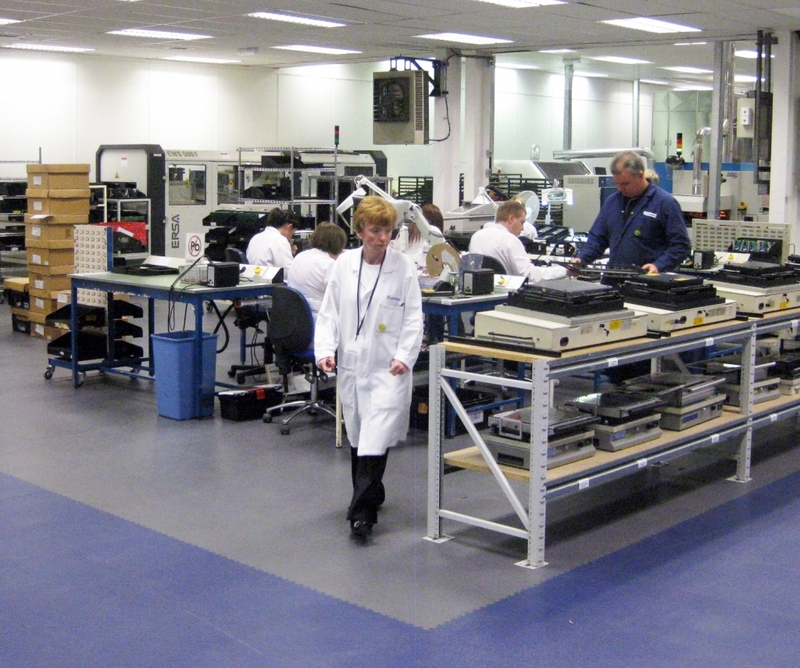 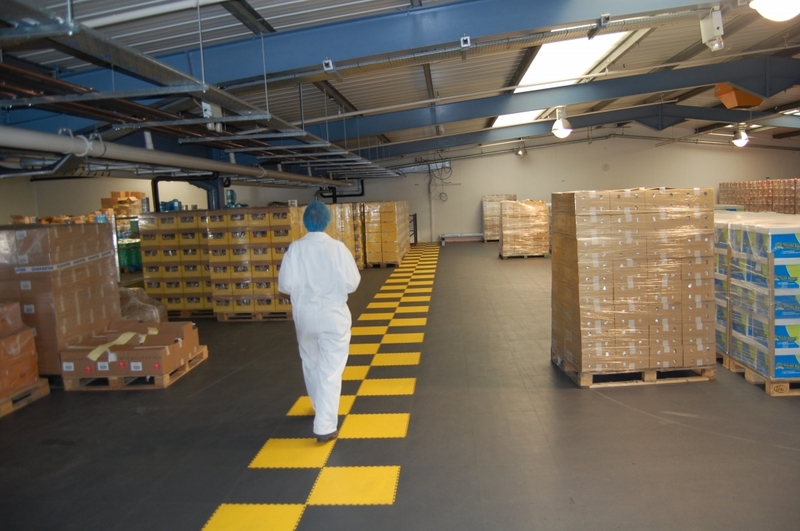 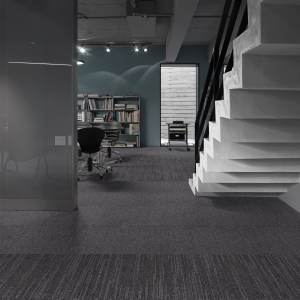 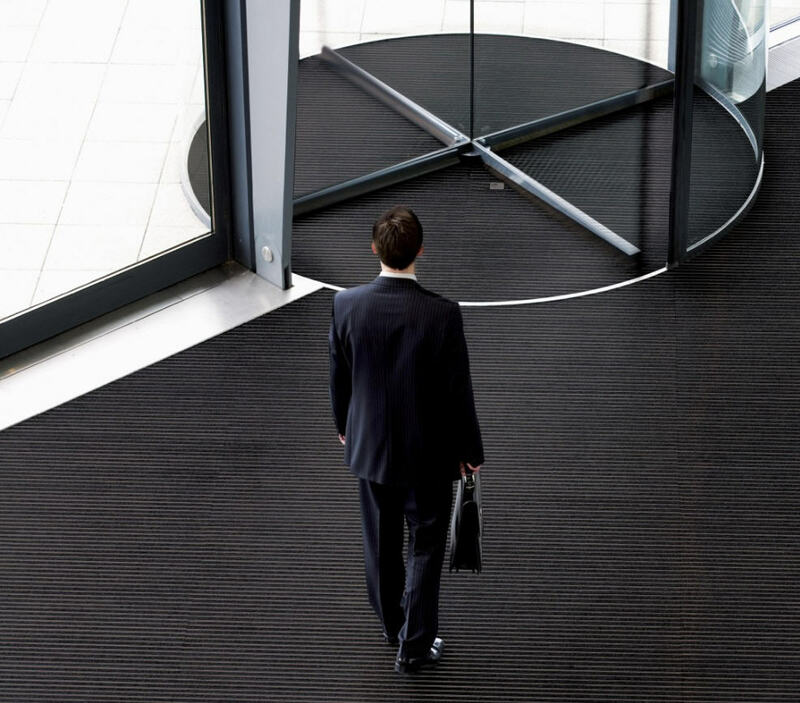 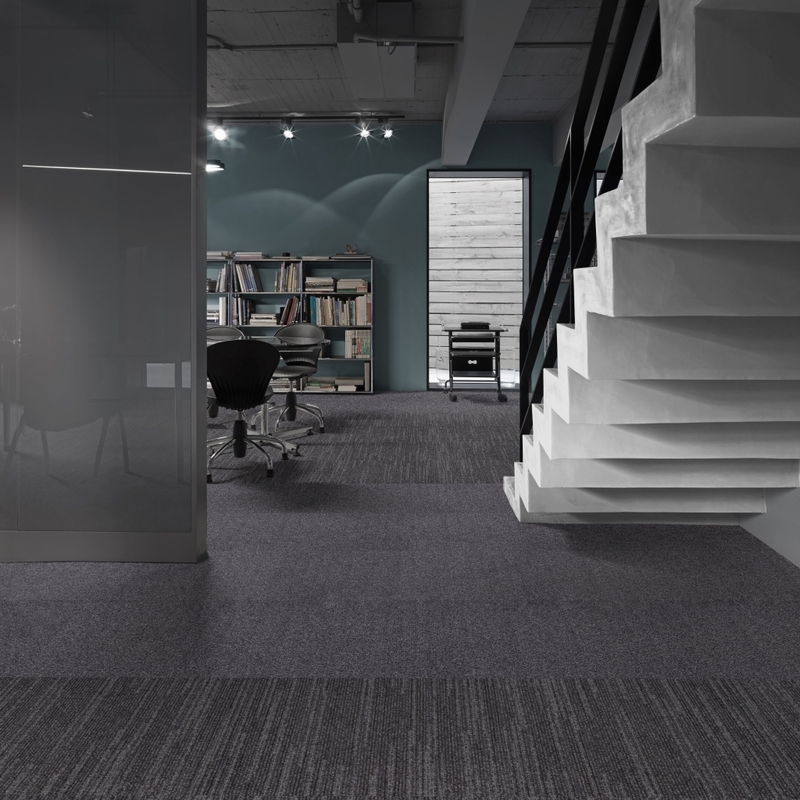 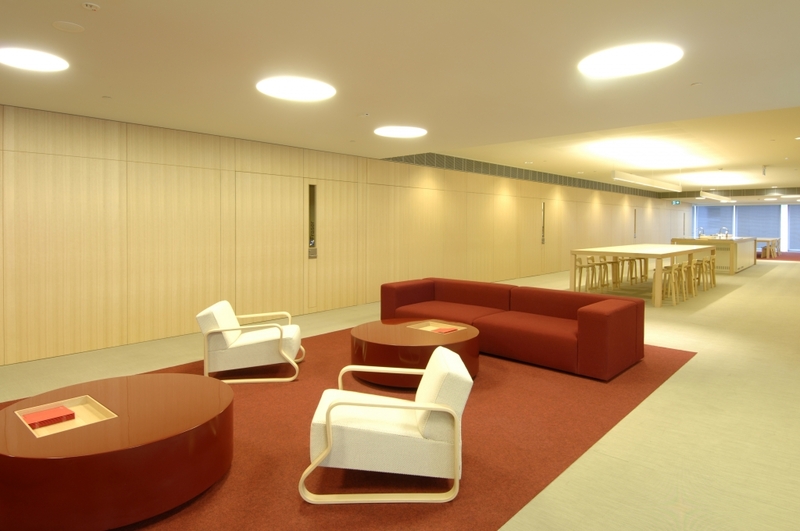 Cubex works with the client, advising on the practicalities when using a variety of office flooring systems , seeking first to understand the durability and environment before advising a client on the most suitable office floor covering for their premises. 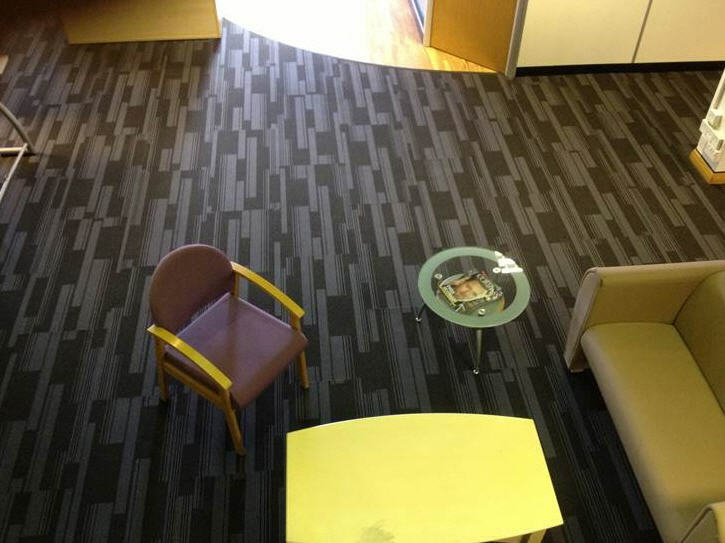 Modern day office environments often call for a computer floor, or ‘hidden’ floor to hide unsightly trip hazards such as computer and telephone cabling. 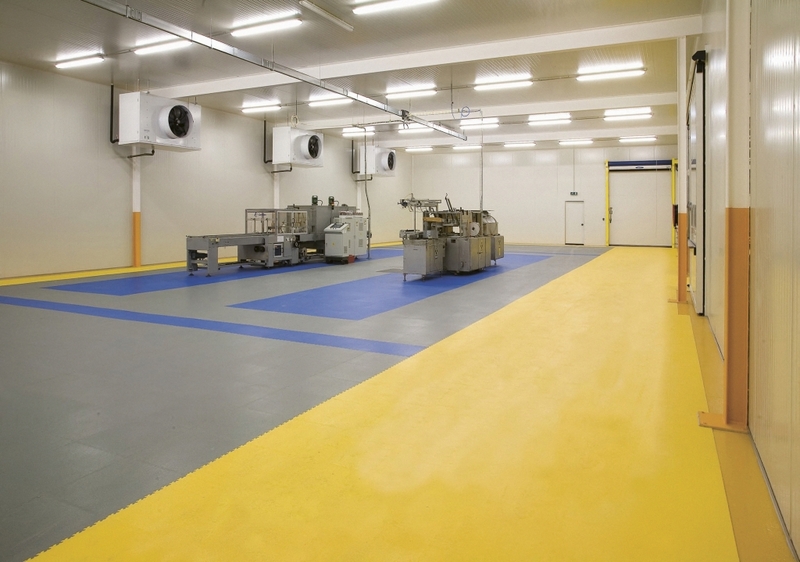 The system can easily be installed and covered with appropriate coverings to disguise it’s existence.